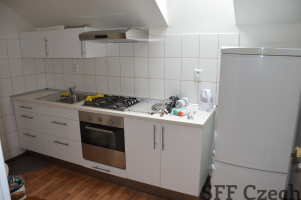 Flatshare close to center of Prague. 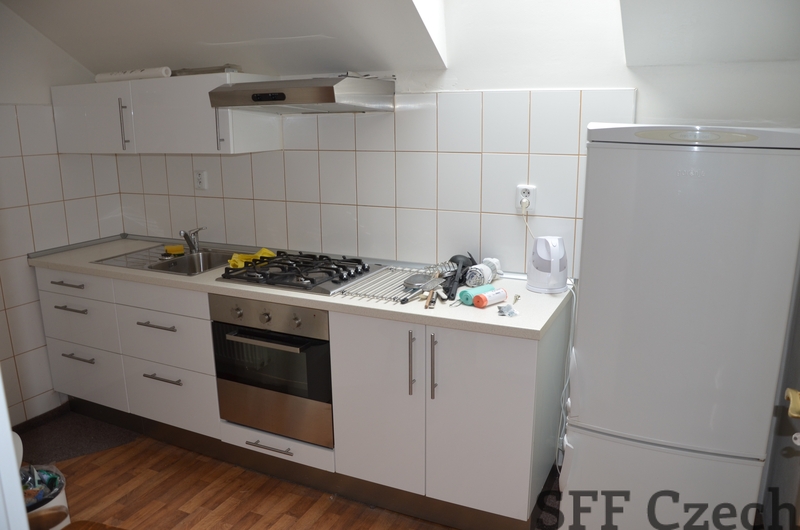 We offer for short-term (minimum 3 months) and long-term rent a room in a shared flat in Prague 5, near the Anděl in New Smíchov. 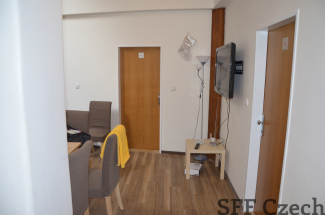 Beautiful, spacious, fully furnished shared apartment, recently renovated is suitable for students living or working in Prague. 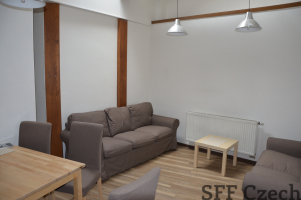 Flatshare has a spacious hallway, large lounge, separate kitchen, two bathrooms with shower, two separate toilets and separate single fully equipped rooms. All rooms are lockable. Each room has a new bed, desk, chair and wardrobe. In the flat is washing machine and dryer. In the main room, which is used for all the tenants in the apartment is a dining table, chairs, two couches and a television. Free internet access. 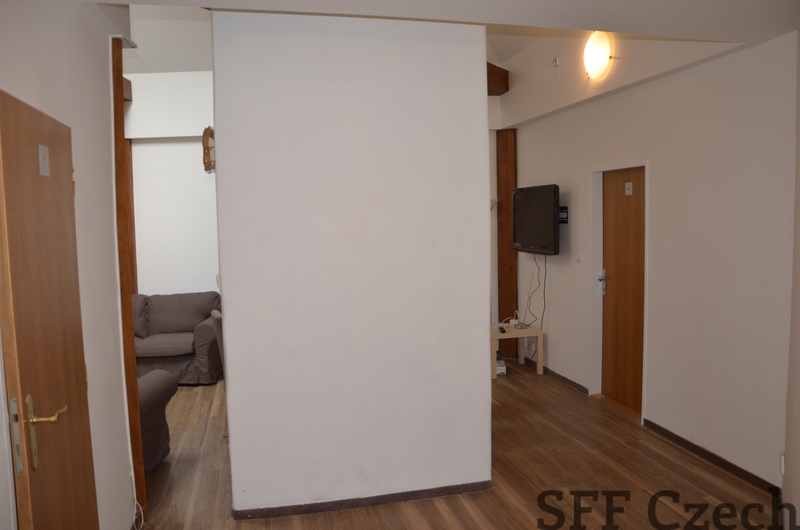 The price for short-term rent ( till 6 mounts rent) in 9 950 CZK per month including utilities and internet. Very good location next to Andel. Good connection to the city center. The metro station Andel within walking distance. The tram stop in front of the house. We recommend the rent to Erasmus students, students from Charles university and workers who are looking for a nice modern flatshare in Prague.